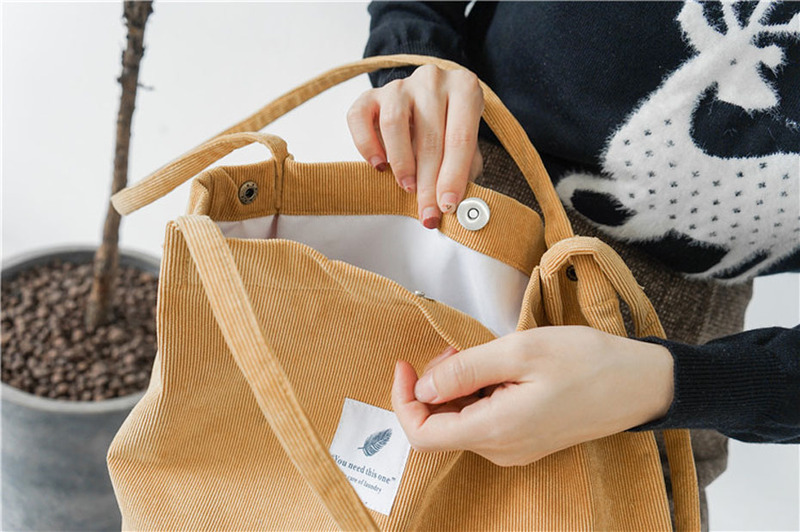 The high quality corduroy material and easy magnetic buckle make this tote bag the perfect casual bag for taking on the go. 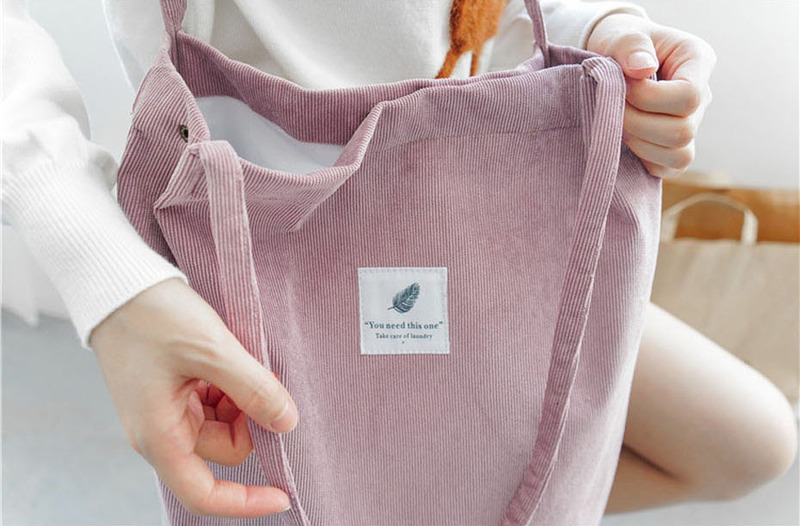 Excellent bag for summer, on the plane, on the beach. 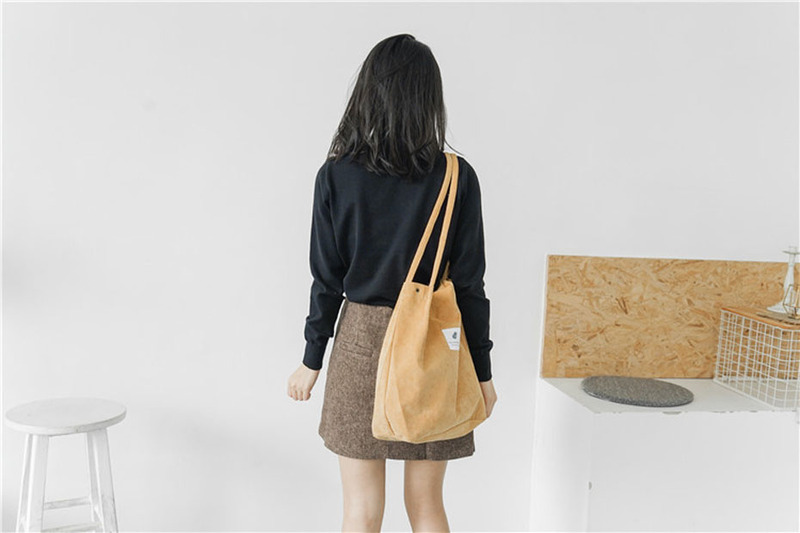 Stitched qualitatively, the lining is good, there is no smell. Thank you, i am very happy with the purchase! Arrived so quickly to Europe. Perfect, just like expected. Looks good, one compartment and two pockets for your phone. Beautiful and perfect. I'll definitely buy it in another color. It's got two super comfortable inside sachets. 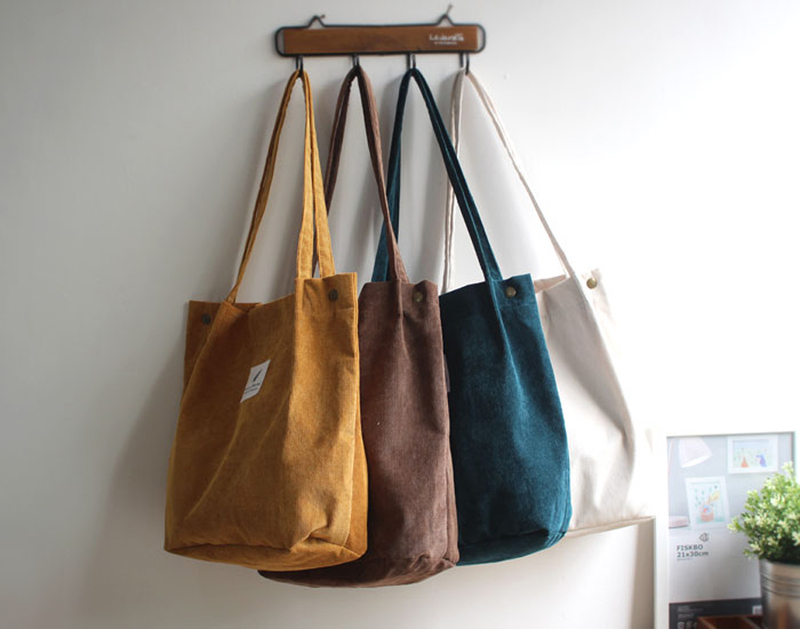 Cool bags, very like! Comfortable, nice, good stitched, with lining, fastened with a single button. As in the description and picture! Recommend product and seller. Thank You Very Much! Comfortable and soft, inside functional pockets. Good quality sewing. The bag is quite smaller than on the picture. Otherwise great quality, it even has compartments inside! absolutely amazing, loved it a lot. everyone should buy. The bag is a lot nicer than I expected. The color is deep green which I love. Otherwise fits description well. Shipping was super fast. I am very, very happy with the order. 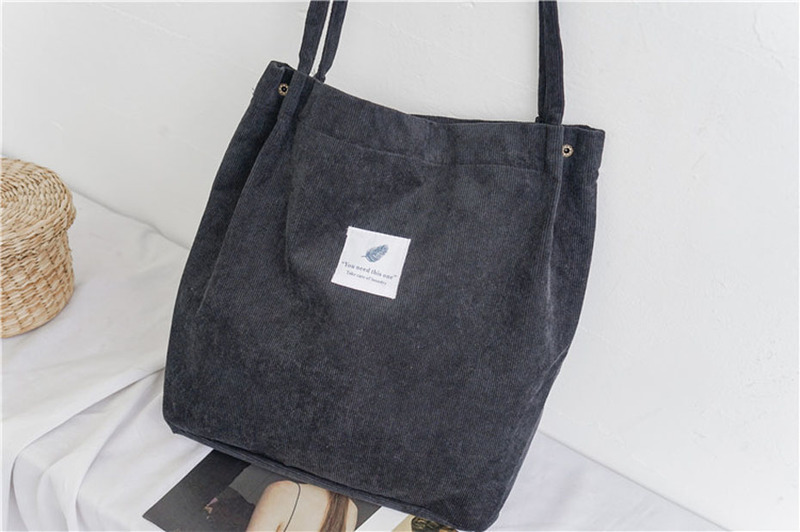 Bag beautiful and great quality. Arrived super fast. Recommend. Really cute and perfect size for me ( 5’1) . I really like it! I ordered it in mustard and it looks exactly like the picture. 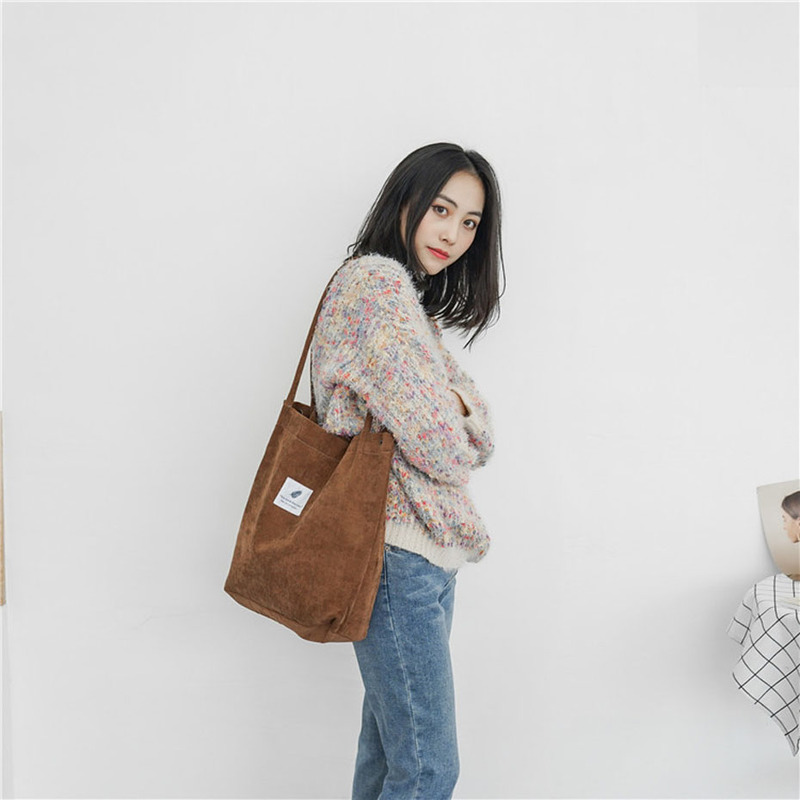 The material is nice and kind of thick and also, the size is perfect for every day use. 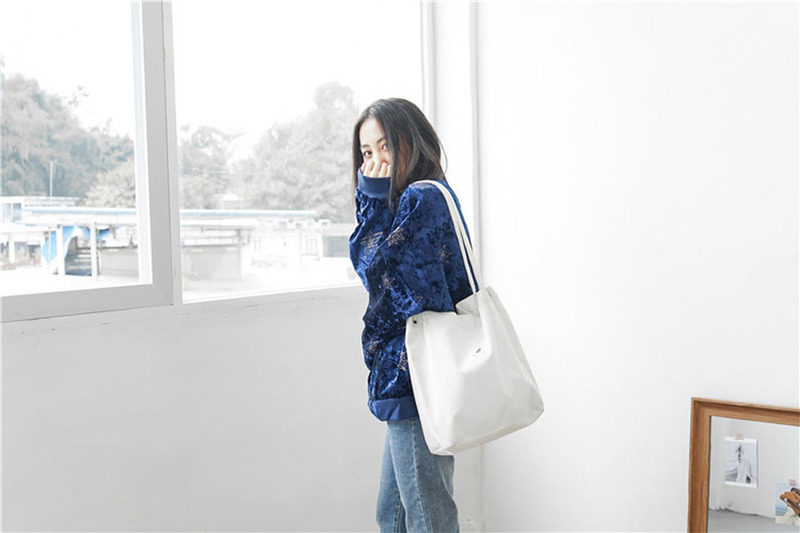 I love my bag and I love that the lining is white and I can see what’s in my bag easily. It’s good quality and I want another one, but which colour? Reading the reviews on this product I had expected the bag to be smaller, but was pleasantly surprised to see that it’s actually quite larger than expected. It fit my 12inch MacBook, multiple notebooks, pen/pencil case and a few other objects. Great material too, the cord adds so much to the design. Would definitely recommend! :) shipping was delayed but that’s totally alright. Great bad! I have already 2 now and I bought 2 for my mom! It took less than 10 days to Spain. Cute and super fast delivery! !